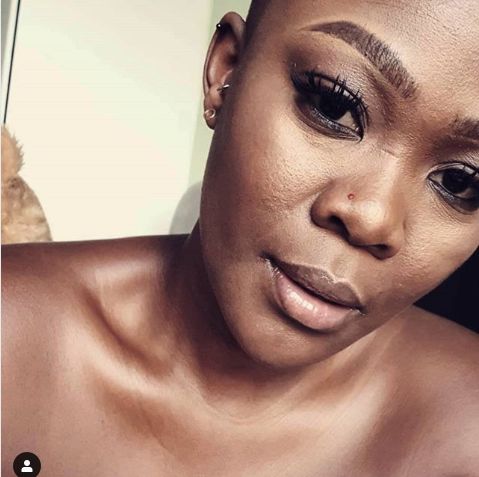 Zola Nombona’s Birthday Shoutout To Mandla N Sparks Romance Speculations! There might be a new celeb couple around and we’re for it. 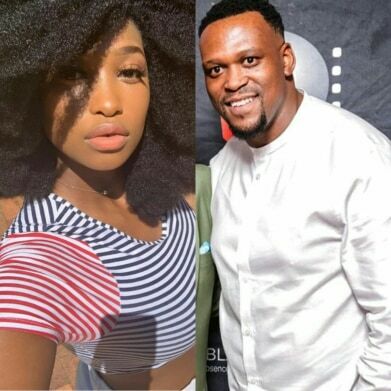 Lockdown actress Zola Nombona recently shared a sweet birthday message to actor turned producer Mandla N that left many wondering if the two are dating. The message seemed more than what someone would say to their producer. 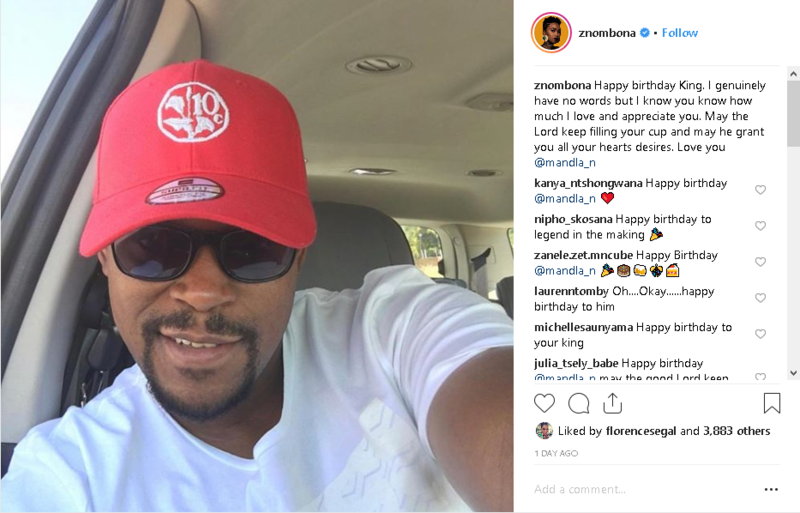 Mandla’s response to the message also added fuel to the speculations. “Happy birthday King. I genuinely have no words but I know you know how much I love and appreciate you. May the Lord keep filling your cup and may he grant you all your hearts desires. 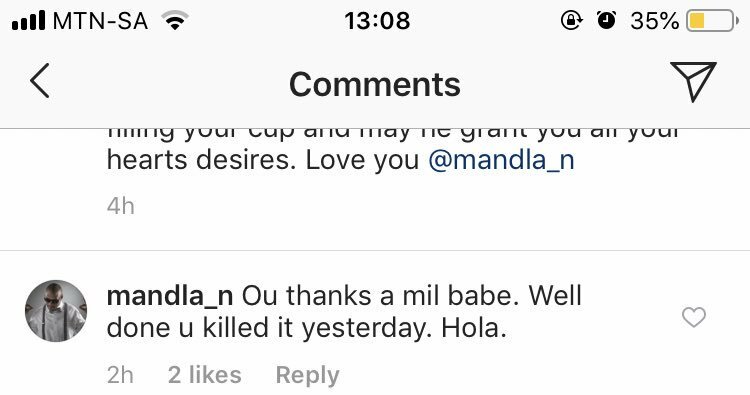 Love you @mandla_n,” she captioned a photo of Mandla on Instagram. Mandla responded saying, “Ou thanks a mil babe. Well done u killed it yesterday. Hola.”We don’t know about you but it looks like love to us.